Paloma Lakes Community Association, Inc. Please read the introduction letter from our new CPA firm which provides specific information about the various payment methods accepted. Click here to read the letter. Additionally, there are payment options available. Please click here to view the options and contact information should you have any questions or concerns. As a reminder to all residents, critter prevention is a community effort. Please read the helpful information sheet with several prevention tips by clicking here. Registered users of the Paloma Lakes website can now submit questions directly to the HOA Board so that they can be addressed in an upcoming meeting. The feature is enabled in the General Correspondence section - simply choose Submit New Request, then select Board Meeting Questions from the dropdown menu. As with all website correspondence, questions to the Board are recorded and you will receive an email for documentation purposes. In addition to the Board Meeting Questions, community residents should use the General Correspondence section to submit all Concerns, Repair Requests and/or Suggestions. Leveraging the website for your communications will ensure that your items are recorded, and then sent to all Board members and our Property Manager for consideration or resolution. Please click here for important information regarding trash & recycling pickup schedule. Please note that mirrors and anything glass must be wrapped, or in a box, for bulk pickup. Bulk pickup occurs on TUESDAYS. Please be mindful of some important community rules. 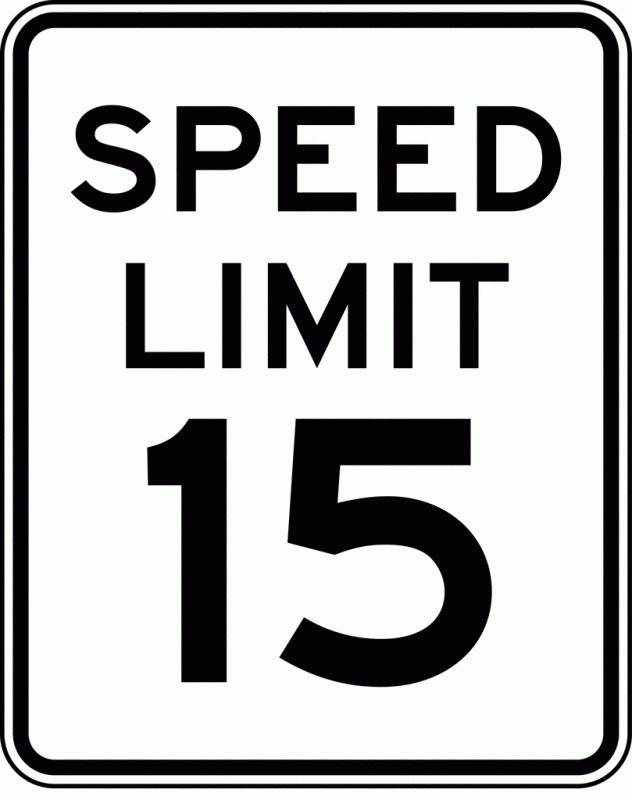 The speed limit throughout the community is 15 MPH. Watch for children and walkers. Pool safety - children under the age of 16 must be accompanied by an adult. Pool hours, per county code, are dawn to dusk. If you are a Paloma Lakes resident and have not registered on our community website, please do. Proof of residency is required. New registrations are processed once per month, and will receive approval at the monthly HOA Board Meetings. As a registered user you will be able to access all of the information within the Residents section. To register, simply click on the Register link that is above the Welcome banner on the top left hand side of this page. From the registration page, carefully fill out the required information, and then click on the Submit button. Once submitted, you will receive an email* with your username and password. When you have received your username and password, click on the Login link located in the top left hand side of this page. Upon entering your username and password, you will have access to all of the information within the Residents section of this website. * Please note that your registration email information will be sent from our website account - noreply@palomalakes.com - Please ensure that this address is not blocked by your email application as spam or junk mail.